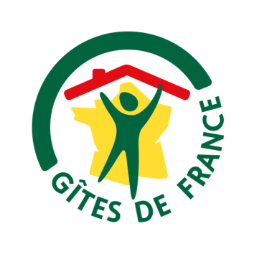 Gîtes de France® is evolving and we want to share our exceptional advertising campaign with you. NEED TO HAVE A BREAK ? Book a stay in a guest house for one night or more, breakfast included per night.